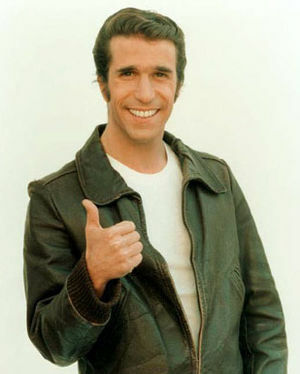 The Fonz recommends these articles. Eyyy! These are the Top Ten Uncyclopedia Articles of 2005(ish). Beginning on March 10 we will be counting down from the bottom of the list to the #1 article of the past year.